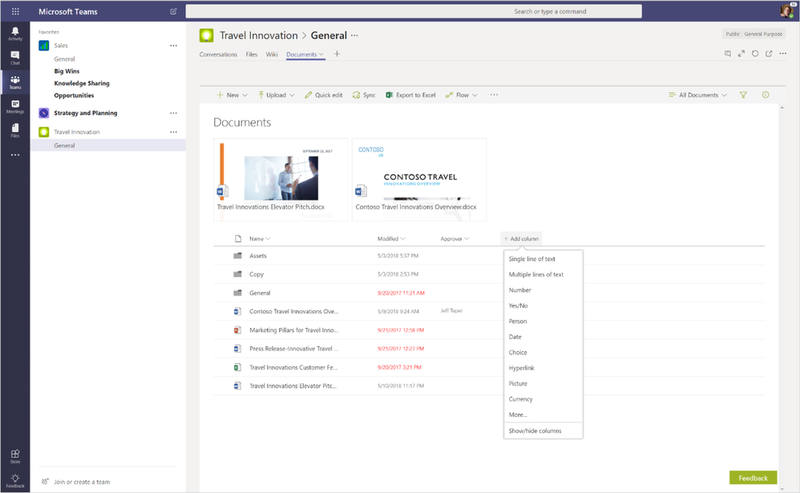 Your SharePoint intranet in Office 365 is a connected workplace. Imagine your entire company moving through information life cycles – through creation and dissemination – with ease and coordination. It is an intranet built for teamwork– to keep people informed, engaged and moving forward. Microsoft disclosed many new announcements at this week’s SharePoint Conference (#SPC18) in Las Vegas), including SharePoint spaces – new immersive, mixed reality experiences for anyone, on any device. Read on to learn what’s coming for your intranet – across team sites, communication sites, hub sites, news, pages, web parts, mobile apps and more. We’re excited to share this with you for the first time and look forward to working with you as a trusted partner to achieve your desired outcomes.